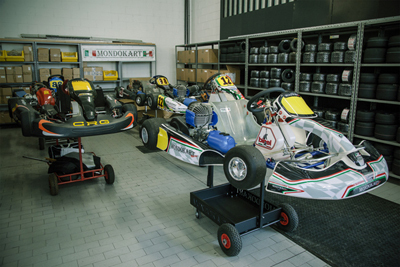 Welcome to MONDOKART Racing, the world's largest kart, accessories and spare parts !! 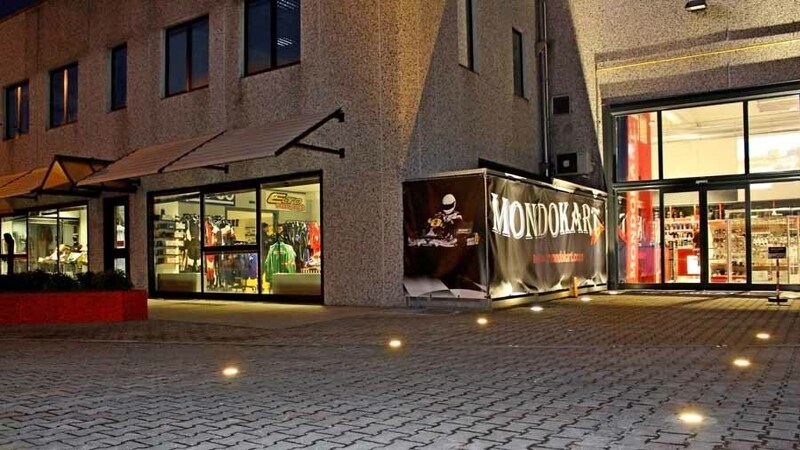 www.mondokart.com is the online spare parts site and the largest physical store in the world !! The only shop where you can touch all accessories, spare parts and details of all brands! 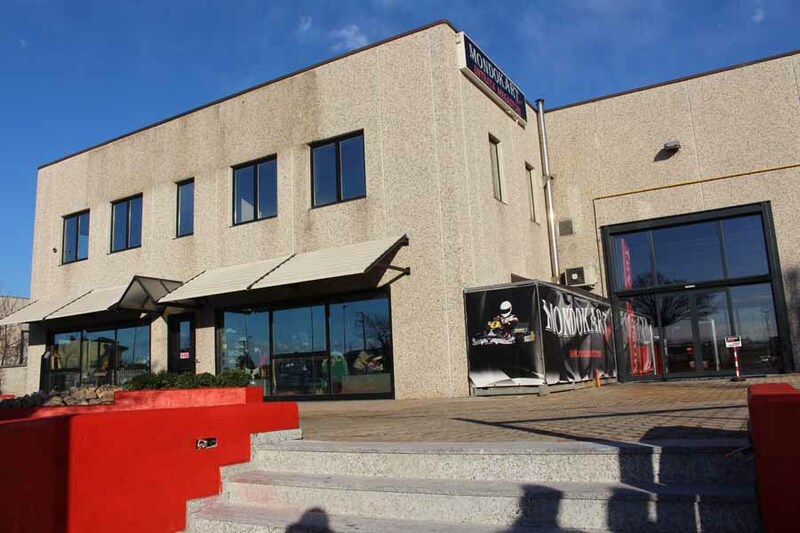 Enter the new MEGASTORE of Pogliano and fill the shopping cart directly! 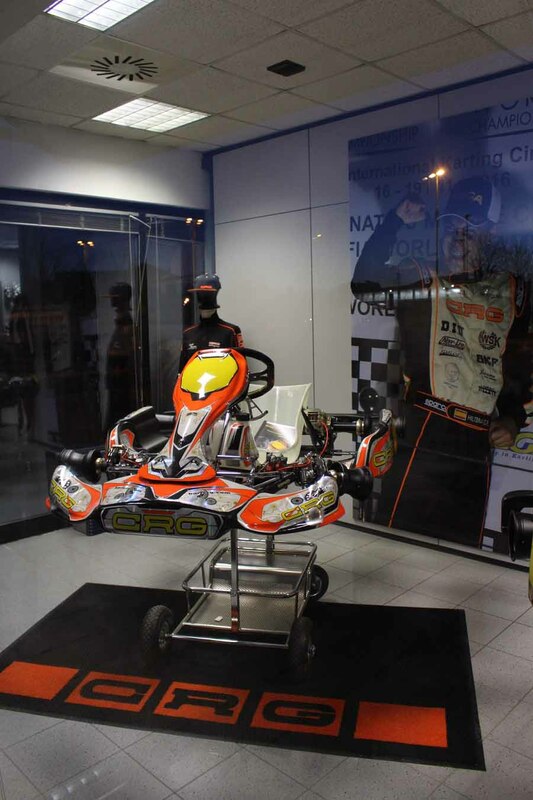 The store is equipped with ample and modern design environments to offer a more efficient service to all kart enthusiasts. Wide clothing area where you can find all the best brands! 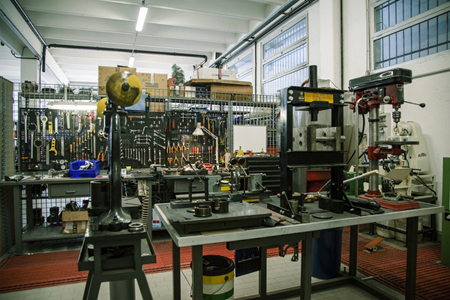 There are 3 fully equipped "Areas Officina"
1) First Aid Area - for the simplest work to be done at the moment (tire change, brake bleed, seat mount, convergence, bell, etc ...) with workbenches and 2 workstations, with bench feedback. 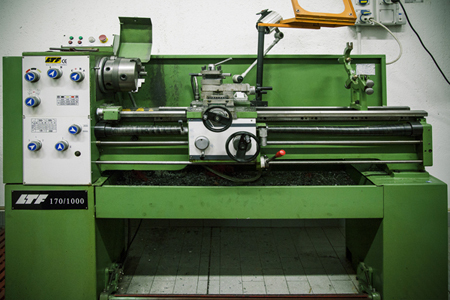 2) Engine Preparation Area - for machining, reviewing, and preparing any 2t engine from Kart. 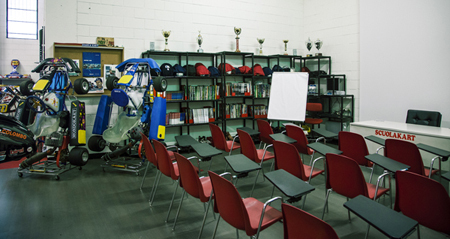 There is also a fully-equipped Scuola Kart and Meeting Room with a capacity of 30 people, equipped with a video projector and a 6-meter diagonal wall screen. 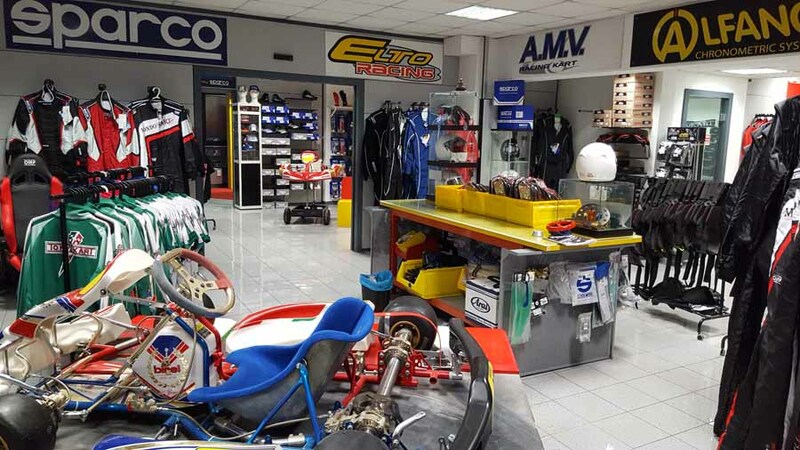 In the showroom, we will be at your disposal to accompany you among the many sectors, from the new kart display, to all the components (motors, frames, tires, spare parts) the tracks of track clothing, helmets and numerous articles with brand MONDOKART. 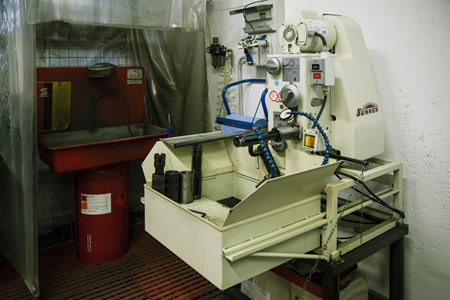 All of our products come from the leading companies in the card industry and also for the sale, service and repair we use the collaboration of highly qualified staff. Finally, we carry out the "Storage" service in the heated area at the price of only 1 € for day! 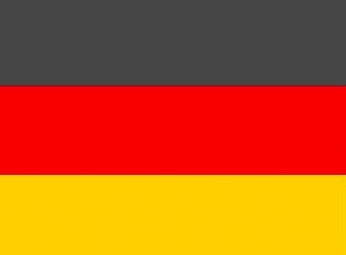 MONDOKART RACING ... ALL THE WORLD OF KART ... NOW ! !